Get rid of those small yet attention-grabbing hair springing up at unwanted places, especially at the brows. 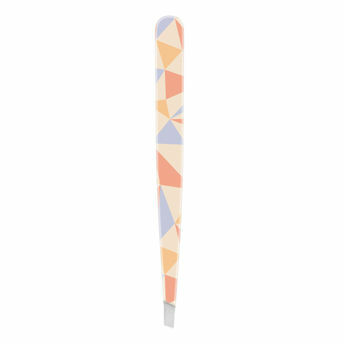 This I Heart Tweezer by SAVI is a must-have tool for those who believe in being prim, proper and presentable all the time. Just pluck them out and you are good to go!